Increasingly common among adults in the United States, sleep bruxism and sleep apnea are potentially life-threatening and require relief. Serious problems arise when the airway becomes blocked during sleep, restricting breathing and decreasing the amount of air that reaches the lungs. Similarly, sleep bruxism creates wear on the dentition, causing many TMJ problems. When left untreated, sleep-related issues can have a serious impact on daily life and a person’s overall health, which is why Boyd and Boyd Dentistry offers dental sleep medicine to their Annapolis patients. Sleep bruxism (or nocturnal teeth grinding) is a disorder characterized by grinding teeth or clenching the jaw. Some grinding is normal, but excessive bruxism can lead to severe facial, jaw, and tooth damage. At Boyd and Boyd Dentistry, sleep bruxism patients receive customized therapy in our Annapolis practice. In fact, we are the only practice in the tri state area that able to test patients for sleep bruxism. Our friendly professionals are experienced and educated in helping patients find relief from snoring, obstructive sleep apnea, and bruxism -- Dr. Anthony Boyd is a member of the American Academy of Dental Sleep Medicine (AADSM). In addition to lifestyle changes, dental sleep medicine can be highly effective in restoring regular breathing during sleep and providing immediate relief to snoring, restlessness, and grinding. Dental treatments for sleep apnea and bruxism include oral appliances – a customized device similar to a mouth-guard. When worn at night, the oral appliance keeps the airway open and unobstructed while also providing a cushion for teeth grinding. Oral appliances work by altering the position of the jaw, either by pushing it forward, or by preventing the throat muscles from slacking or relaxing. During your first appointment, Drs. Boyd will speak with you about your expectations and work with you to establish a treatment plan that suits you and your lifestyle. 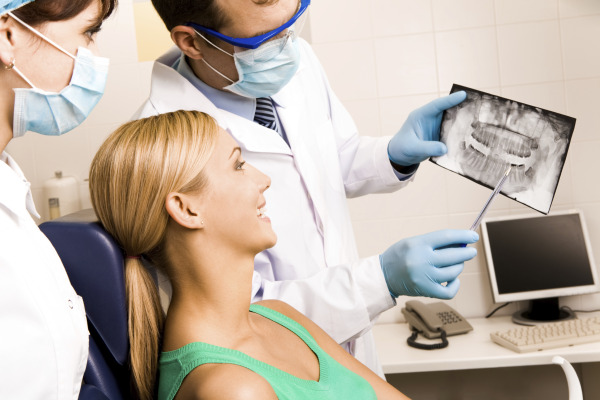 We recommend only the procedures necessary for your oral health, and we work hard to match our services with your needs. Please contact us today and let us know how we can help! Contact Boyd and Boyd Dentistry Today! If you would like more information about sleep apnea or sleep bruxism, contact Boyd and Boyd Dentistry today and schedule an appointment. For our patients’ convenience, we offer customized solutions to sleep-related disorders in our Annapolis office.